The show will be aired on The Box Plus Network’s no.1 music channel, 4Music on Sunday 22nd May at 01:15. 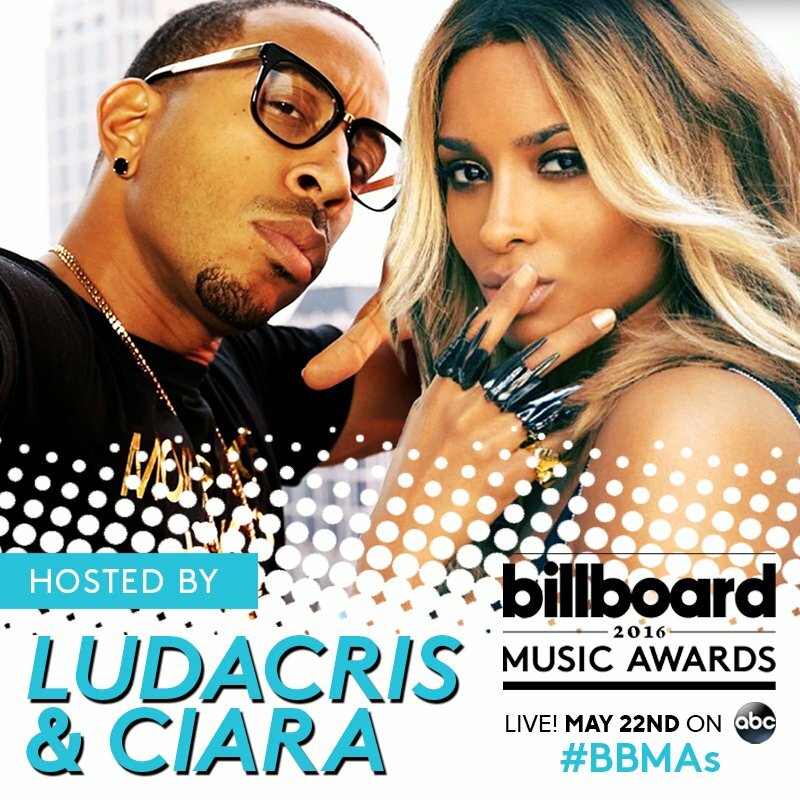 Hosted by Ludacris and Ciara, the 24th Billboard Music Awards will be showcasing some of the hottest names in music today with show-stopping performances and surprise collaborations, guaranteed to bring the house down and keep you glued to your screen all night long! Among the performers at this year’s awards is international megastar Rihanna, who has sold over 60 million albums and 215 million digital tracks worldwide making her the top-selling digital artist of all time. Joining Rihanna at the T-Mobile Arena in Las Vegas is Madonna who will be paying tribute to her good friend and fellow artist, Prince. Pop icon Justin Bieber will also be taking to the stage for a medley of his new single ‘Company’ and smash-hit ‘Sorry’. Britney Spears will receive this year’s Millennium Award and will also perform a medley of her greatest hits at the show. Also performing on the night – Ariana Grande, Meghan Trainor, P!nk, Nic Jonas & Tove Lo, Fifth Harmony, Demi Lovato, DNCE, Lukas Graham and Shawn Mendez. In a world exclusive, Adele’s new video ‘Send My Love (To Your New Lover)’ will receive its worldwide debut during the awards. The 2016 Billboard Music Awards will be celebrating the year’s most successful artists in 43 categories. The Weeknd leads with nominations in 16 categories, Justin Bieber follows as a finalist in 11 categories while Drake and Fetty Wap tie with nods in 10 categories each. Leading the ladies, Adele and Taylor Swift are tied with eight nods each including Top Artist, Top Female Artist, Top Billboard 200 Artist and Top Billboard 200 Album, all of which Swift won last year. Other returning winners from 2015, who are also finalists this year include; One Direction, Romeo Santos, Coldplay, DJ Snake and Carrie Underwood. The 2016 Billboard Music Awards will be aired exclusively on 4Music on Sunday 22nd May at 01:15. The show will also be repeated on Monday 23rd May at 9pm. The Box will be repeating the show on Wednesday 25th after 6pm. PreviousTHE BOX PLUS NETWORK ANNOUNCES THE BIGGEST REFRESH EVER!